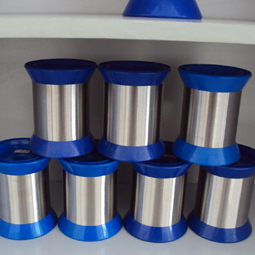 Stainless steel tiny wire is our most traditional business,furnished by very good reputation on quality,price and strong supply capacity,Jawaysteel Corporation has built lots of business with customers all over the world. 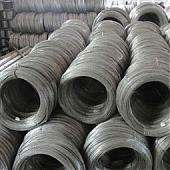 From 0.03mm to 0.7mm, based on buyer’s requirement. 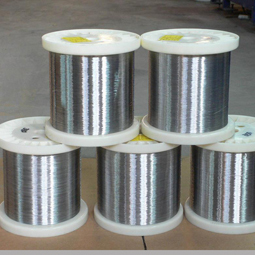 Our high quality stainless steel tiny wire used for wire drawing, weaving ,hose,wire ropes, filtration equipment, steel strand, spring, electronic instruments, medical treatment, Army use bulletproof, Anti-theft devices, Labor protection, Grain nail,etc. 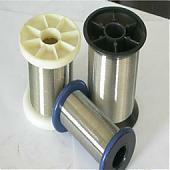 DIN125 plastic spools(drums). 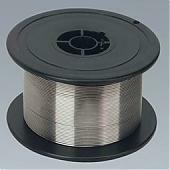 Net weight of one full spool is around 2kg. Every 16 plastic spools(drums) in one carton.